An academic study has been branded “bizarre” after it claimed there was only five years supply of oil left in the North Sea. The report by experts at Anglia Ruskin University also said the UK had only three years worth of gas remaining. Warning that an “energy crisis looms for UK, France and Italy”, it stated that western Europe was facing “critical shortages” of natural resources. The study aimed to highlight the “vulnerability” of energy supplies, and the need to “urgently” expand renewable resources. However, its forecast differed from the North Sea sector’s own projections by more than three decades. 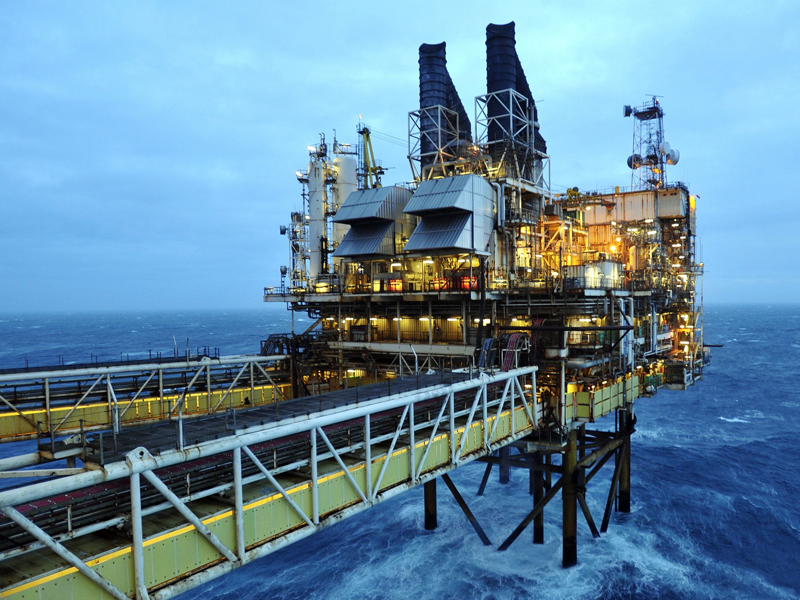 Trade body Oil and Gas UK said last night that there was an estimated 24 billion barrels of oil equivalent remaining in the North Sea – and that the industry would still be recovering it after 2050. The report, published today by the university’s Global Sustainability Institute, shows a series of maps which highlight declining natural resources around the world. It said: “By using the most recent data on known reserves and current consumption, the maps show that France has less than a year’s worth of its own reserves of oil, gas and coal. It explained that the oil figures were arrived at by dividing total reserves by consumption, meaning it showed how long it would take to run out if the UK only used North Sea oil and gas. Britain is a net importer of oil and gas. Aled Jones, the director of the institute, said the report revealed how reliant western Europe was on its energy-rich neighbours. “These maps show vulnerability in many parts of the EU and they paint a picture of heavily-indebted European economies coming under increasing threat from rising global energy prices,” he said. However Kevin Stewart, SNP MSP for Aberdeen Central, said: “This bizarre report fails to acknowledge that Scotland has over 60% of the oil reserves of all of the EU and the second highest gas reserves, with more than half of oil and gas reserves by value remaining. “Companies are investing billions in the North Sea basin because they know that oil and gas production will continue for many decades to come.